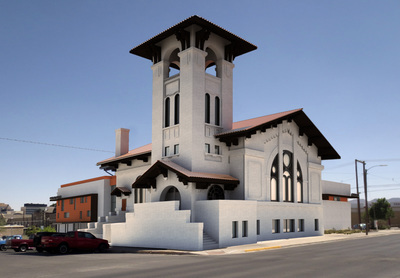 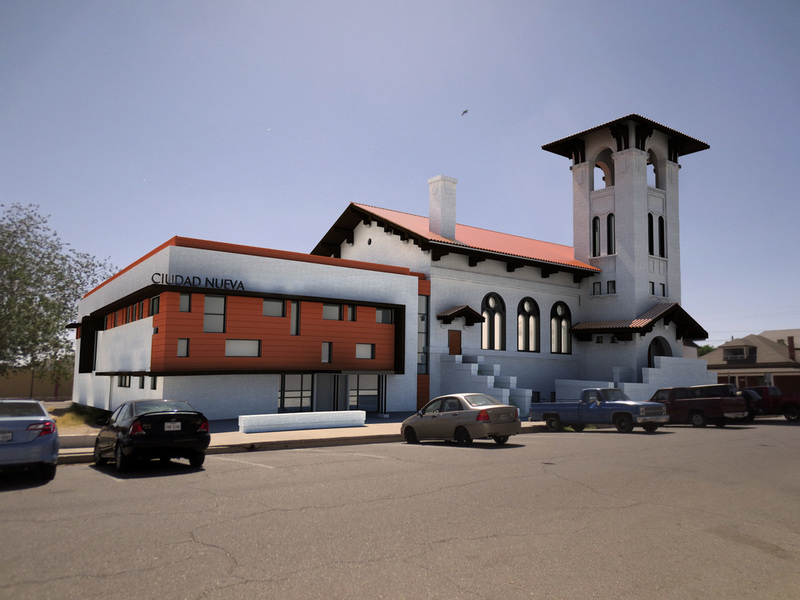 In*Situ Architecture worked on the rehabilitation and adaptive reuse of the historic church structure built in the 1910–1911 in the Rio Grande Historic District of El Paso for reuse by Ciudad Nueva Community Outreach. 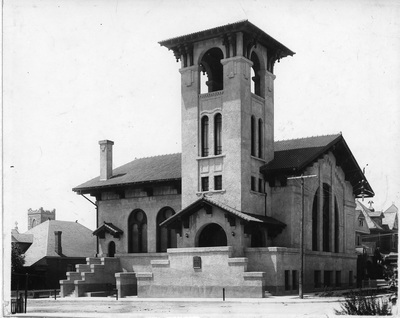 The original load bearing brick and heavy timber structure was designed by Henry Trost for Westminster Presbyterian Church. 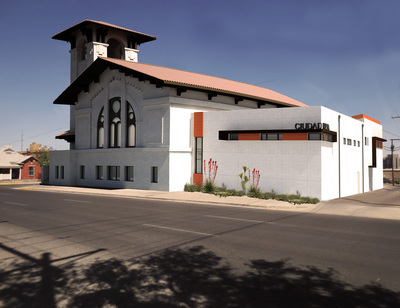 Originally, the structure had an attached bell tower, open at the top, heavy stucco walls and red roof tiles. 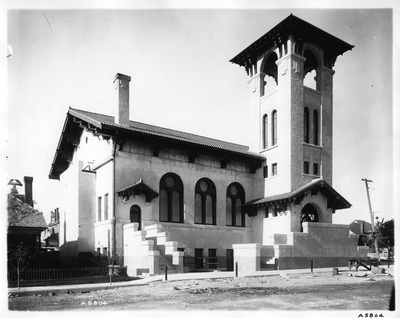 This structure is significant as Trost's last Mission Revival in El Paso.